Fernan Vargas is the Founder of Raven Tactical International. He has been a student of the Martial Arts for over 30 years. In that Time Mr. Vargas has specialized in the applications of modern and historic combat arts for the purpose of self protection. Mr. Vargas is a current safety patrol leader and trainer for the Chicago Chapter of the World famous Guardian Angels safety patrol. As a Guardian Angel, Mr. Vargas designed the official defensive tactics program for the organization. As a certified law enforcement trainer Mr. Vargas has taught defensive tactics to law enforcement and security personnel at the local, state and federal level including agencies such as the Pentagon Force Protection Agency, and the Colorado and Virginia Defense Forces. Mr. Vargas has also taught military personnel and civilians in the United States and abroad in countries such as Spain, Italy and Canada. 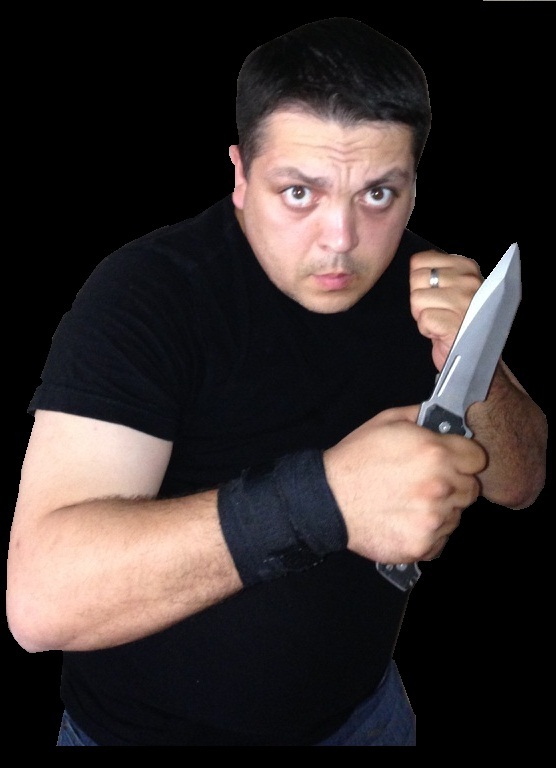 Mr. Vargas holds several instructor credentials in a variety of blade oriented combat methods both modern and historical, Eastern and Western. Mr. Vargas is the current United States representative for the Instituto Per Le Tradizioni Marziali Italiane. PDF Version of Volume One of the way of the Raven Blade Combatives System. 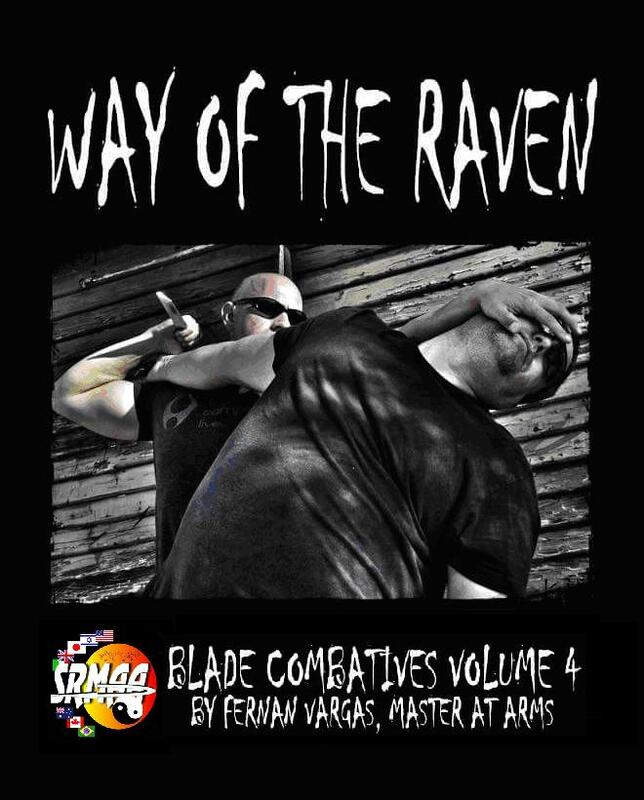 Presented here is the first of three volumes dedicated to the Way of the Raven Knife Combatives System. This book will take the reader through the blade work methodologies of Master instructor Fernan Vargas. 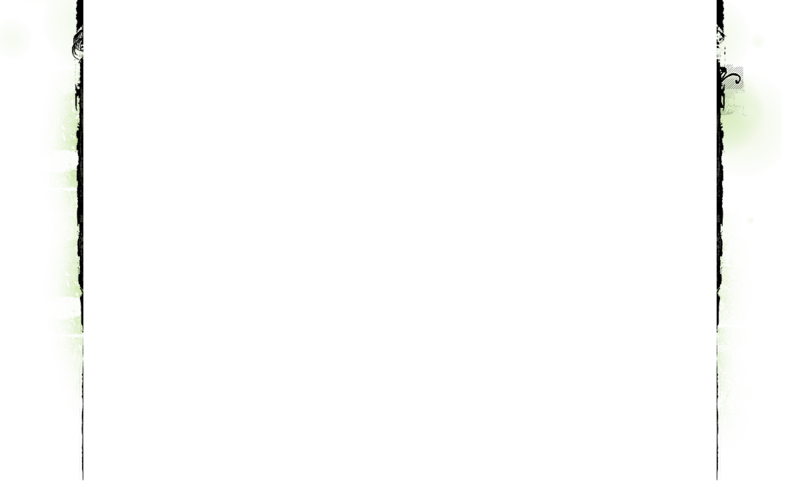 In this book the reader will be introduced to a unique system of knife combat which draws influences from various blade traditions from Europe, The Americas, and Asia. Also incorporated into the system are the unique insights, explorations and developments of the author, Fernan Vargas. Whether you are a beginner or a seasoned practitioner this book will have something to offer you. 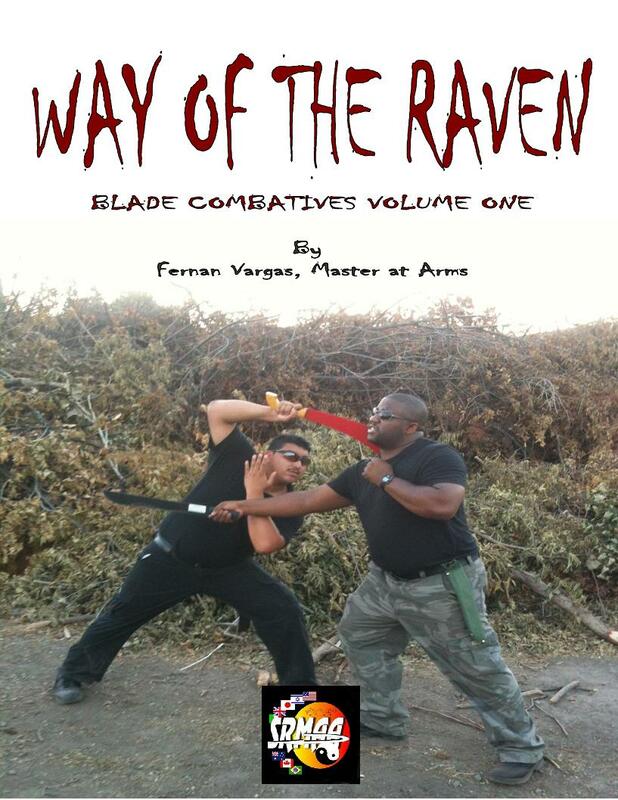 PDF Version of Way of the Raven Blade Combatives Volume Two. 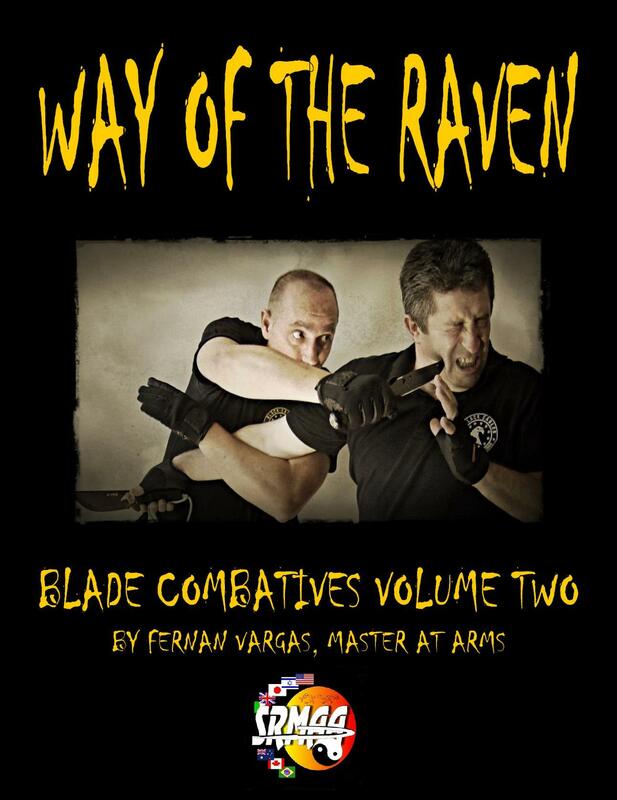 Presented here is the second volume dedicated to the Way of the Raven Knife Combatives System. Where book one presented the student with defensive and offensive fundamentals, Book Two provides the students with all of the theories, concepts and principles requirred to take training to the next level. The book also looks at dispelling myths related to blade work and shares special insights from the author. 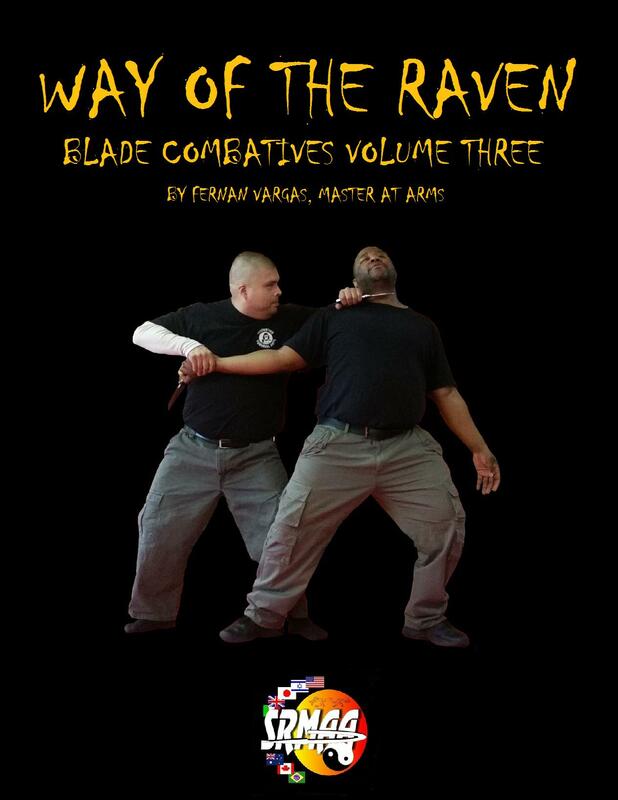 PDF Version of Way of the Raven Blade Combatives volume three. In the third volume dedicated to the Way of the Raven Knife Combatives System, students will be presented with advanced material such as: -Blade Trapping -Blade Grappling -Unarmed Defense and much more. Get the entire 4 volume set of books on CD. A savings of $20 over individual pricing, just $39.99 with free shipping in USA. International orders please add the $9.95 Shipping Option upgrade from sidebar above. exam, to earn your Certificate of Training, just $100.